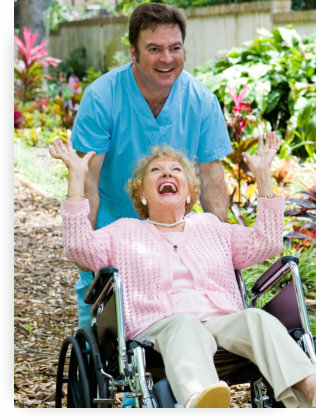 Private Home Healthcare, Inc. values any feedback, whether positive or negative, that you may have with regards to the services that you experienced. With your feedback, we can pinpoint areas that need improvement and help us serve you better. Kindly answer the survey below. Thank you for your time.